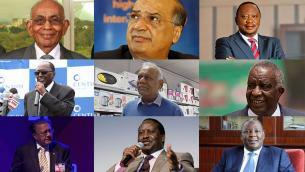 Top 10 most powerful businessmen in Kenya. 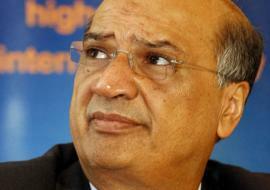 Net Worth: $700 Million - Bhimji Depar Shah is a Kenyan businessman, industrialist and entrepreneur. 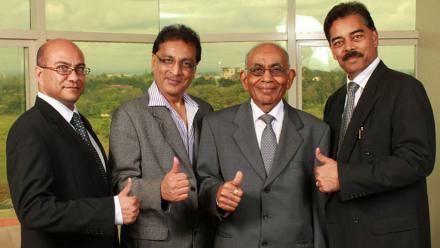 He is the founder and current Chairman of Bidco Group of Companies, a Kenya-based, family-owned manufacturing conglomerate. 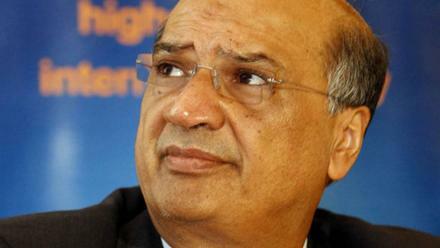 Net Worth: $550 Million - Naushad Merali is a Kenyan investor, founder and Chairman of the Sameer Group, a conglomerate with interests in construction, agriculture, property, IT and finance. 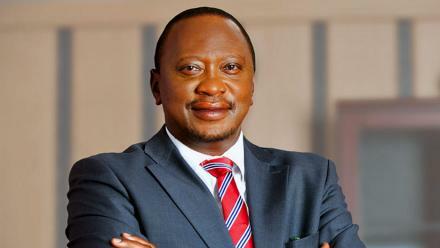 Net Worth: $500 Million - Uhuru Kenyatta is the 4th and current President of Kenya, in office since 2013. 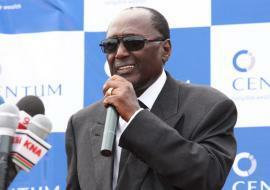 He is the son of Jomo Kenyatta, Kenya's founding father and first President, in office between 1964 and 1978. 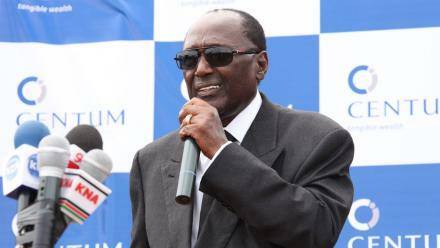 Net Worth: $300 Million - Chris Kirubi is a businessman, entrepreneur, industrialist and philanthropist. 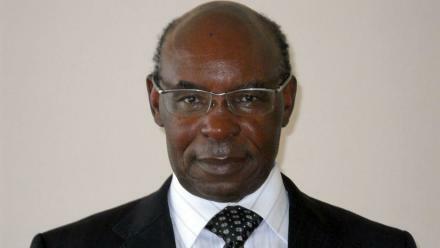 He is a Director at Centum Investment, a business conglomerate in which he is the largest individual shareholder. 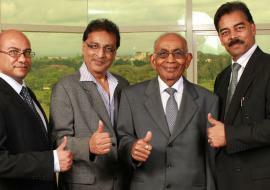 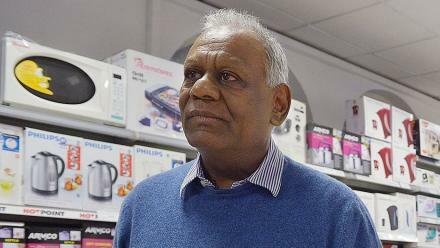 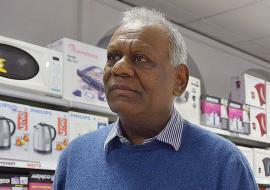 Net Worth: $290 Million - Atul Shah is the Managing Director and CEO of Nakumatt Holdings Limited, the parent company of Nakumatt Supermarkets, the largest privately owned supermarket chain in the African Great Lakes region. 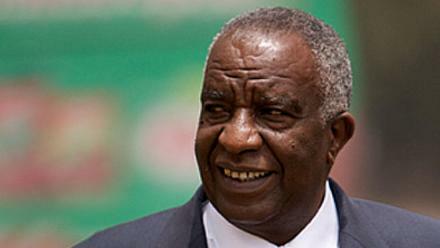 Net Worth: $280 Million - Peter Munga is Group Chairman of the Equity Bank Group, the largest bank in the region in terms of market capitalization, profitability and customer base, with operations in Kenya, Uganda, South Sudan, Rwanda and Tanzania. 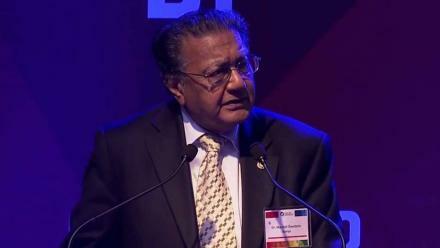 Net Worth: $270 Million - Manu Chandaria is a Kenyan businessman of Indian descent born in Nairobi in 1929. 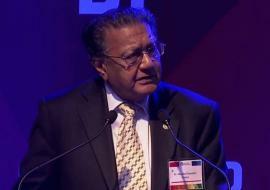 He is Chairman and CEO of the Comcraft Group of Companies, a billion dollar enterprise acting in the mechanical and industrial engineering segment. 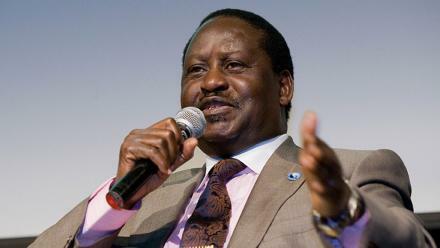 Net Worth: $250 Million - Raila Odinga is a Kenyan politician, popularly known as “Agwambo” (the mysterious one), who was Prime Minister of Kenya from 2008 to 2013. 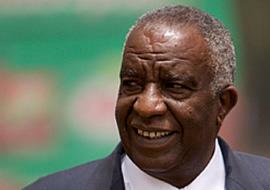 He is among the richest men in Kenya and his net worth is estimated at $250 million. 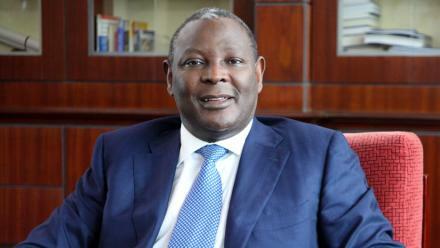 Net Worth: $170 Million - James Mwangi is an accountant, banker, businessman and entrepreneur. 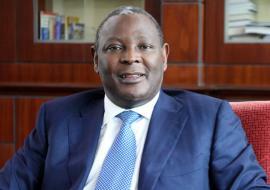 He is Group Managing Director and Group CEO of Equity Bank, the largest bank in the region in terms of market capitalization, profitability and customer base. 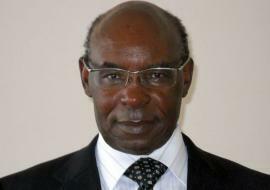 Net Worth: $150 Million - Media mogul SK Macharia is one of the richest men in Kenya. 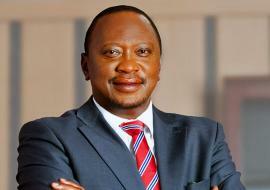 He owns numerous stations including: Citizen TV, Kiss, Radio Jambo, Ramogi, Muuga, Chamgei, Iinooro, Bahari and Wimwaro. 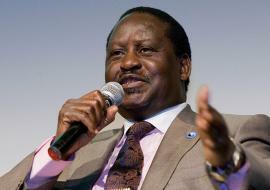 His net worth is estimated at $150 million.